Magic chalk - chalk that can be eaten! 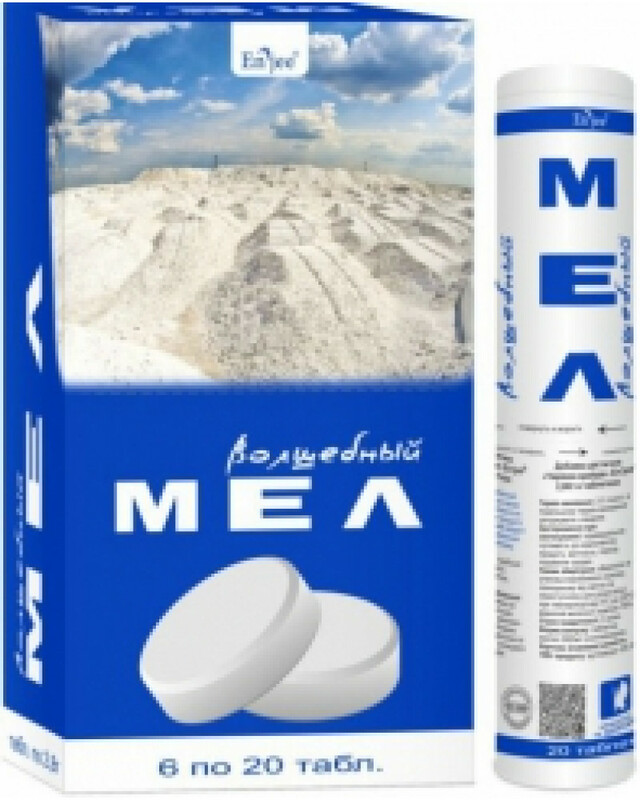 Calcium carbonate in conecting with citric acid, and received the calcium citrate - a product which does not differ from the normal taste of chalk, but dissolves well in water and is the best form of calcium uptake by the human body. 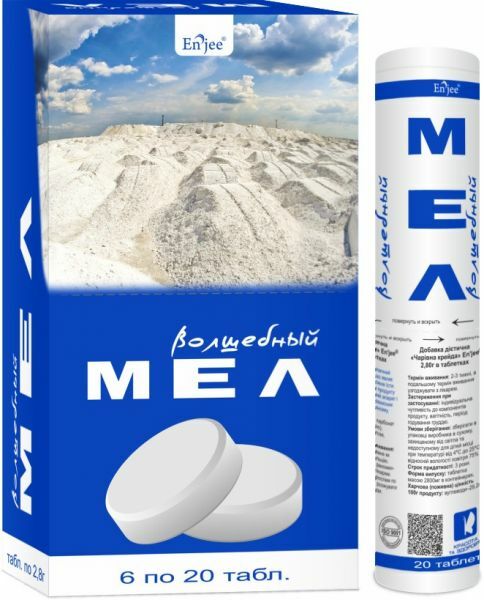 Calcium citrate - optimal form for calcium, not only for adults but also children and adolescents, as it contributes to bone mineral density, increasing bone mass and strengthen tooth enamel and dentin.